Street2Home is a new collective impact initiative to comprehensively address homelessness across Fresno County. Remarkable progress has been made over the past 10 years in reducing chronic homelessness by 38 percent since 2008. However, much work remains to be done in this community to address the growing epidemic of homelessness. Street2Home offers a path forward to make homelessness rare, brief and non-recurring across Fresno County. The recommendations in the Street2Home Framework to Action have been provided by Barbara Poppe and Associates. Ms. Poppe assessed the Fresno community’s overall strengths and opportunities and advised on proven practices that have been shown to reduce homelessness in other communities. The process was guided by a steering committee and feedback sessions with community leaders that helped shape a set of recommendations that demonstrated feasibility and high impact, ultimately resulting in the Framework to Action. This Framework is structured in Four Pillars: 1) engage community & align resources, 2) reduce inflow to homelessness, 3) improve crisis response, 4) expand permanent housing options. The Framework to Action does not represent the end of the process but rather the beginning. It provides the framework to move forward. The entire Fresno community—leaders, service providers, funders, and residents—need to be a part of the solution. Crystal first became homeless at age thirteen when her mother abandoned her while traveling. At 15 years old, as a pregnant teen, she entered foster care and had eight placements in 18 months. Crystal again became homeless after aging out of the foster care system. She slept in her car with her daughter or stayed on friend’s couches. She is now a full time student with hopes of becoming an elected official where she can advocate for those in need. A landlord‑tenant disagreement left Henry, an Army Veteran, homeless in December 2017, three weeks before Christmas. 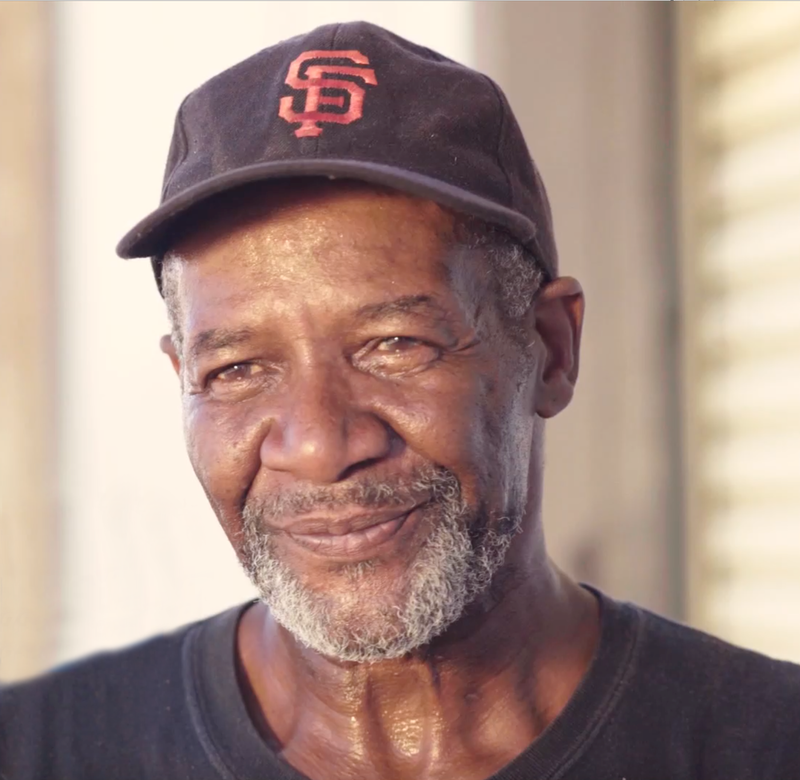 While he was panhandling, two caseworkers, whom Henry now refers to as angels, approached him and helped him with a plan to get into an apartment supported by the VA. Please use this form to submit your comments about the “A Framework for Action” report.